Illinois Central College is partnering with Peoria Public Schools to discuss racial justice and equity. 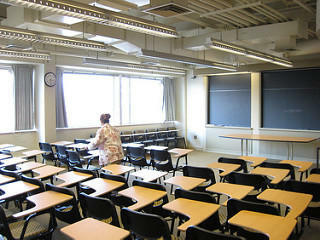 Illinois Central College will explore racial disparities in college policies and practices. The institution is the recipient of a grant from the Lumina Foundation’s Fund for Racial Justice and Equity. 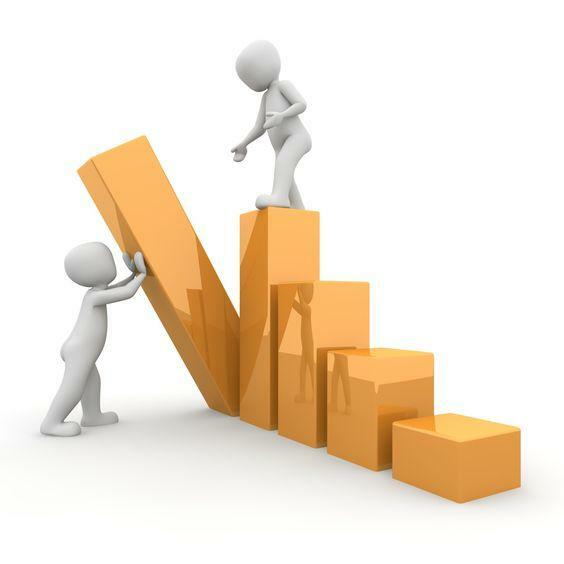 The $25,000 award allows ICC to hire a local project coordinator and facilitators to direct discussions on equity issues within the education field. 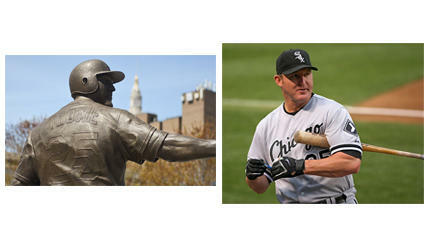 Three players from the 1989 Major League baseball draft are now in the Hall of Fame. Frank Thomas was drafted in the first round; Jeff Bagwell in the 4th. To say that 16th round draftee Jim Thome was lightly regarded is an understatement. The Cleveland Indians choosing him as the 331st player Put Thome in the top third of the draft, but well under the radar. Thome was not drafted at all after playing at Bartonville’s Limestone High School. So instead of pro ball, Jim played one season of junior college baseball at ICC in East Peoria. ICC Presents Art Exhibit, "Flora and Function"
Our guests this week are are Jennifer Costa and Steph Van Doren. Their work is featured in the exhibit, "Flora and Function," now on display at Illinois Central College. They each talk about their own work, how their chosen media complement and contrast one another, and the process of curating the exhibit. "Flora and Function" continues through February 9th in Gallery 336B at the ICC campus in East Peoria. 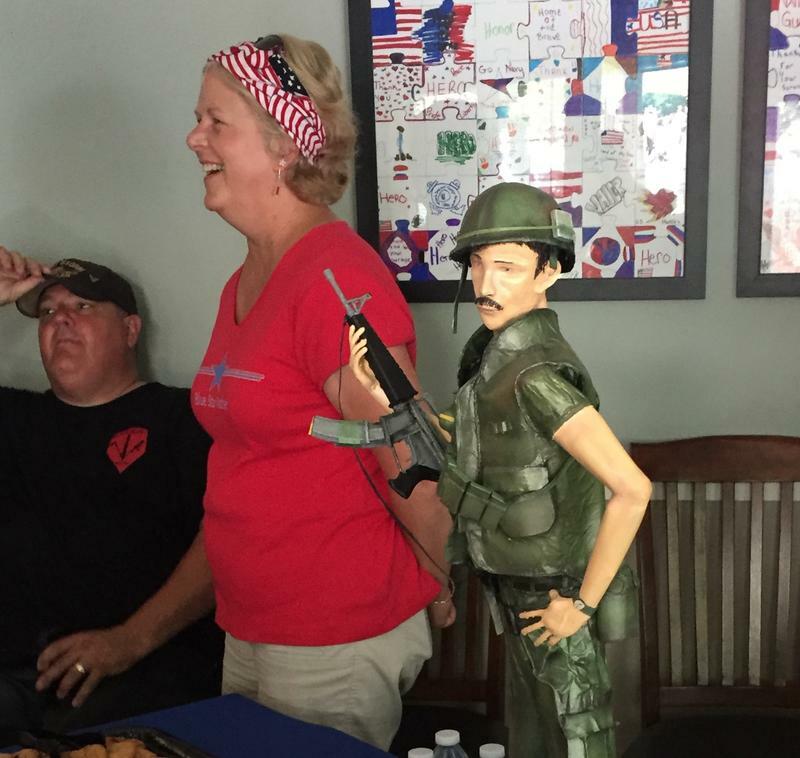 EAST PEORIA, Ill. (AP) - An art exhibit featuring works by central Illinois veterans is set to open in East Peoria. Central Illinois Ballet Presents "Dracula: Dance on the Dark Side"
We're joined this week by Rhea Keller and Malachi Squires, dancers with the Central Illinois Ballet. 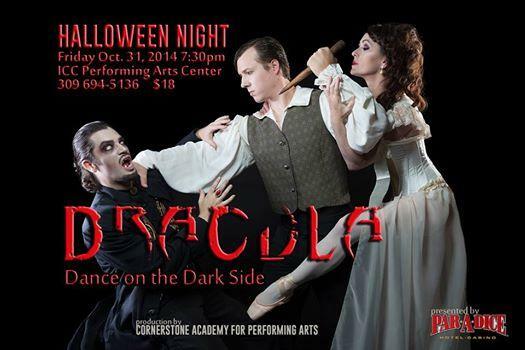 They're dancing the principal roles in the company's performance of "Dracula: Dance on the Dark Side" this weekend. 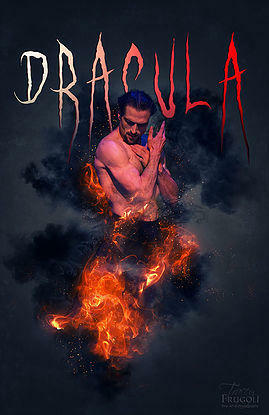 They talk about how their roles differ physically from other roles in the ballet repertoire, and about how the Dracula story lends itself to portrayal in dance . The ballet itself is more recent, and this production features more contemporary choreography. The League of Women Voters of Greater Peoria is in the process of hosting candidate forums prior to the November 8th election. But they are also offering a workshop to help those who are considering running for elected office. Cheryl Budzinski is the president of the League. She says ICC, the NAACP and the League are working together on the candidate classes. Low-income high school students enrolled in college courses can now qualify for federally funded Pell Grants. 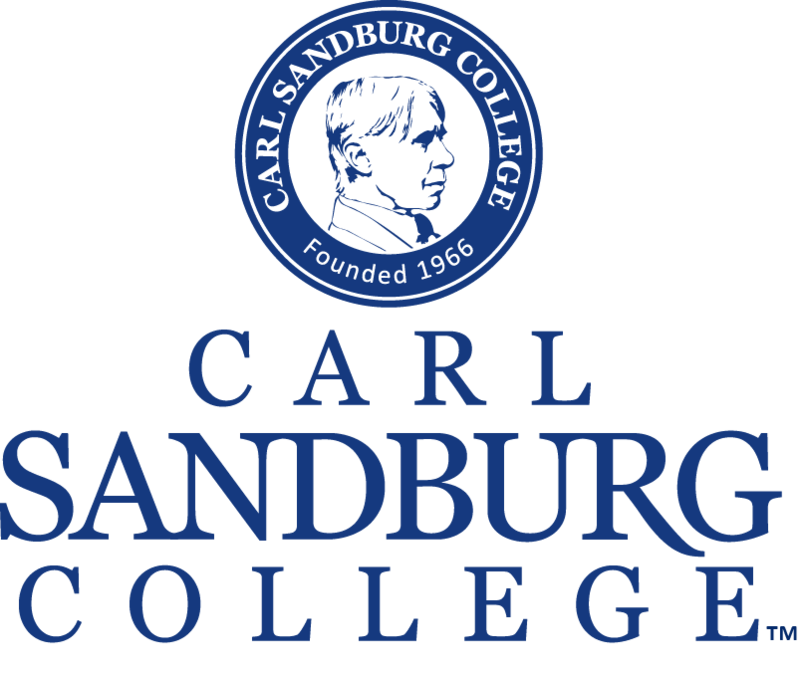 This week, the Department of Education announced an experiment involving 44 U.S. colleges — including Carl Sandburg College in Galesburg. This week, we're talking with Brent Goken from Illinois Central College. He's the coordinator of the event "ICC Presents: Jim Maloof's Legacy of Love for the Arts in Central Illinois," now in its fourth year. He talks about the history of the event, which began as a tribute to the late Peoria mayor, and about moving the performance to ICC this year. He also talks about Maloof's long ties to the central Illinois arts community and the St. Jude's Children's Research Hospital. The Penguin Project presents "Singin' in the Rain, Jr."
This week, we're talking with Andrew Morgan, from The Penguin Project. 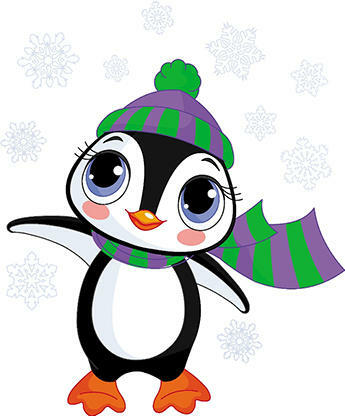 He's directing their 2016 production, "Singin' in the Rain, Jr." The Penguin Project aims to provide opportunities for children with special needs to participate in the performing arts. It's now expanded, with a program for older performers at Illinois Central College, and similar productions around the country. Morgan talks about those developments, and about the unique mission of The Penguin Project. Performances are Friday night through Sunday afternoon at Eastlight Theatre in East Peoria High School. This week, we're talking with Richard Smith and Brett Benedict of the Central Illinois Ballet. The company is in its debut season, and they're presenting two performances of the holiday classic, "The Nutcracker." We talk a little bit about the new company, and about finding a distinctive "take" on a work that's performed so often. We also ask how dancers feel about performing "The Nutcracker" so frequently. 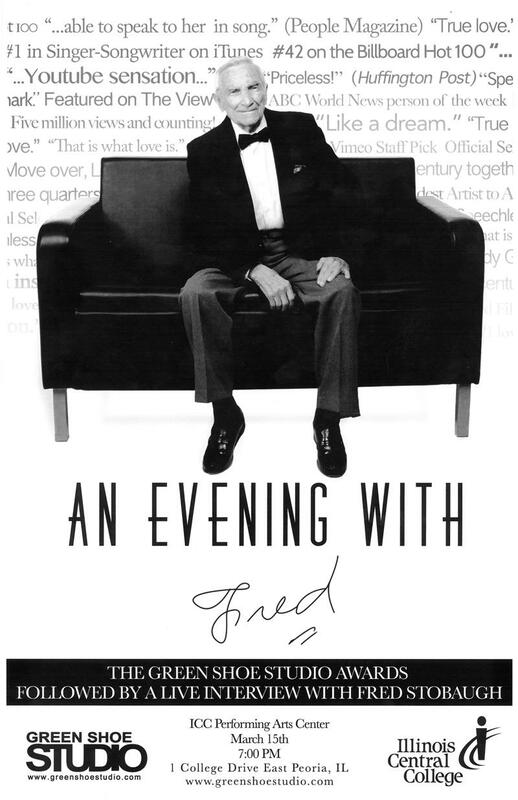 Performances are Saturday at 2:00 p.m. and 7:00 p.m. at the ICC Performing Arts Center in East Peoria. 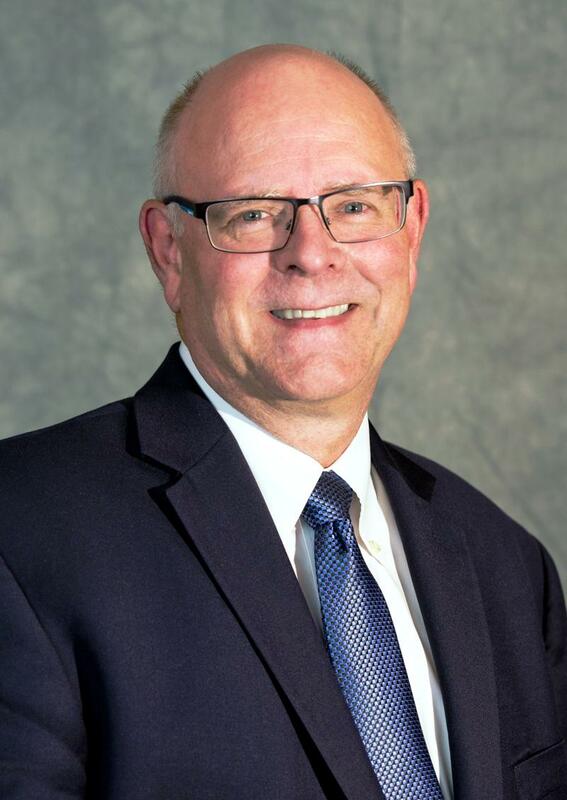 Illinois Central College has a new interim president. 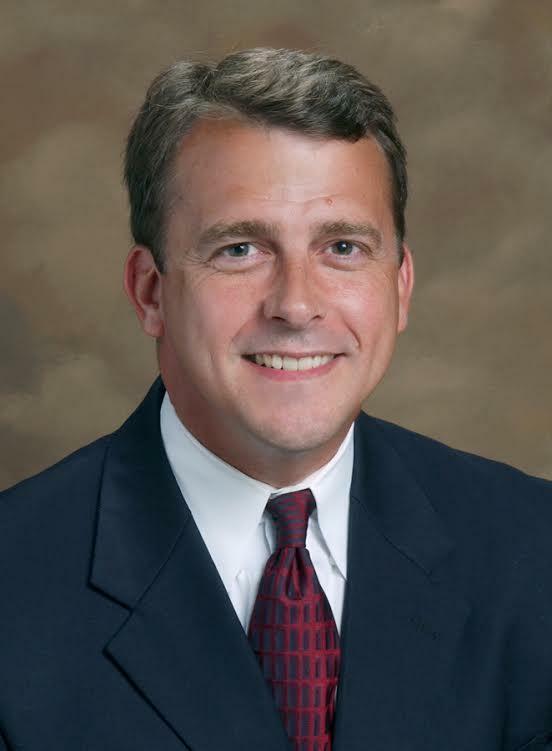 The board of trustees Wednesday unanimously appointed Executive Vice President of Administration and Finance Bruce Budde to the position, effective January 1, 2016. Budde replaces William Tammone, who recently resigned to take a position in Colorado. Illinois Central College in East Peoria is among seven state community colleges to receive a share of $2 million in federal funding. 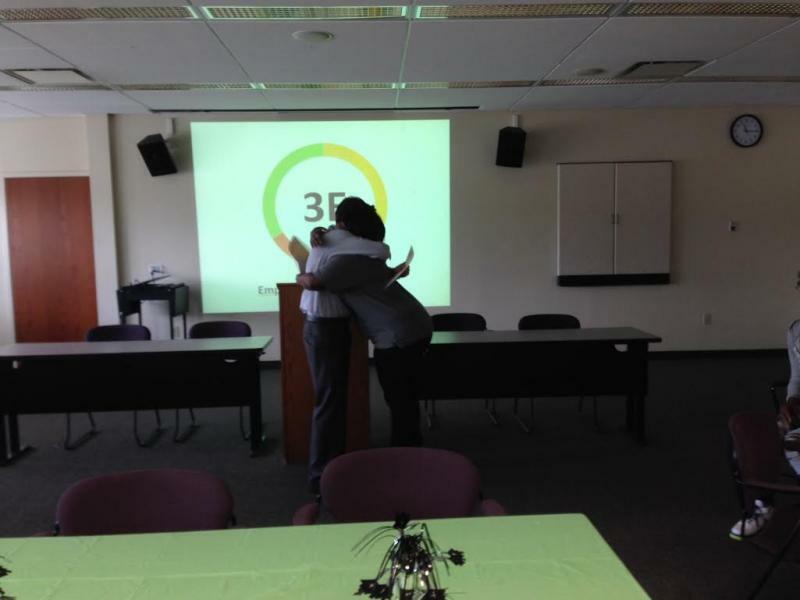 The grant was announced Wednesday by Congresswoman Cheri Bustos (IL-17), as part of the TRIO Student Support Services Program. Bustos says the grants give financial support to students from low-income families first-generation college students and individuals with disabilities. Illinois Central College has a new chief development officer for its Education Foundation. John Mosser, is coming from Findlay, Ohio. The Evanston, Illinois native has nearly 15 years of experience leading fundraising campaigns and engagement programs for alumni, parents, business organizations and friends. 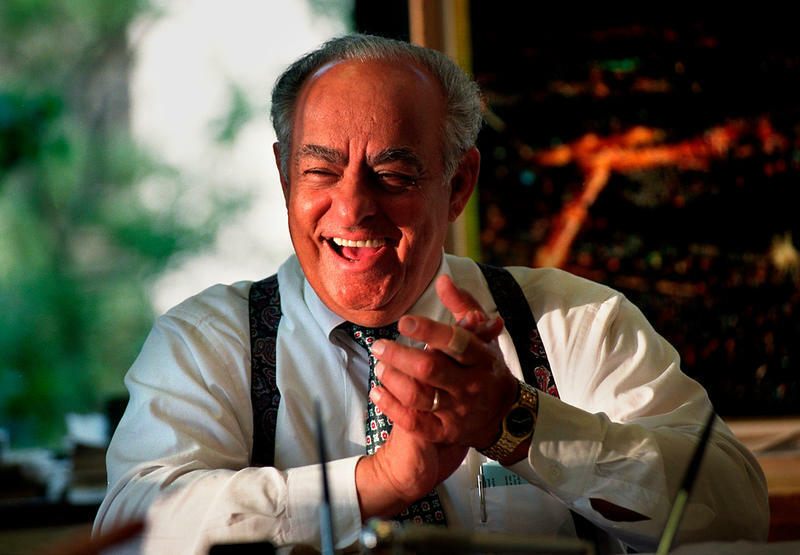 He holds a bachelor’s degree in in business administration from Southern Illinois University, a master’s in public administration from Northern Illinois and a doctorate in higher education administration from the University of Michigan. 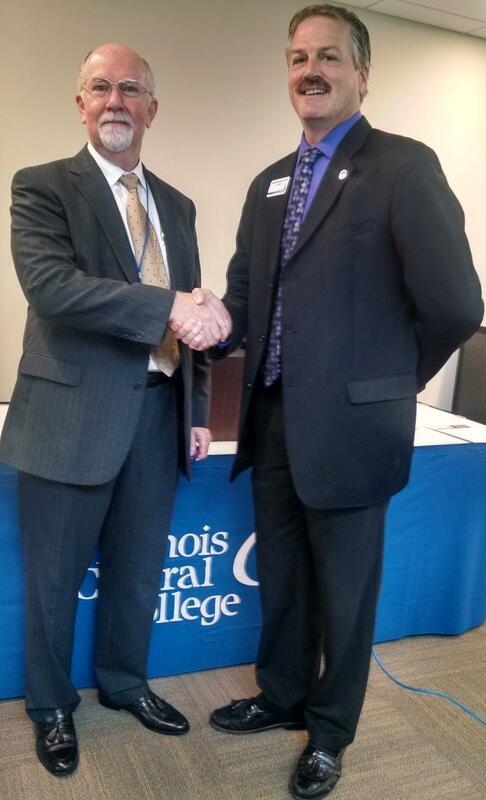 An Illinois Central College Administrator has been tapped to be the interim school president. The ICC Board of Trustees named Provost Dr. William Tammone as interim president while a search for a new president begins. The move comes after President John Erwin announced his retirement last week. It took effect May 1. 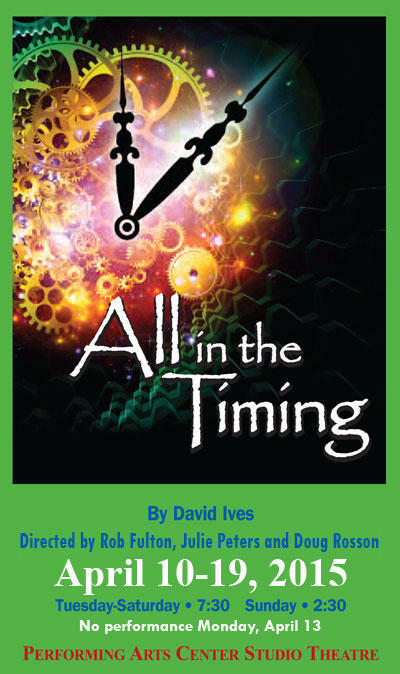 ICC Theatre presents "All in the Timing"
This week, we talk with Doug Rosson, one of the directors of Illinois Central College's production of "All in the Timing." The show is a collection of six short plays by David Ives, each of which explores ideas about chance and variability. Rosson explains the premises behind some of those pieces. He also talks about the logistics of organizing a production that includes a large cast, working on multiple scripts, with three directors. And he talks about why David Ives is so frequently produced in American theatres. 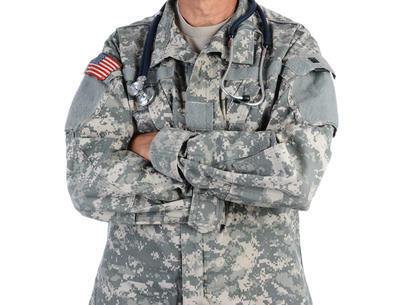 Military medics have an opportunity to become Licensed Practical Nurses thanks to a new Illinois Central College program. Bradley University and Illinois Central College are hoping to attract more international students with a new partnership. The two have signed a memorandum of understanding for BU undergraduate and graduate international students to study English as a Second Language at ICC. This week, we're talking with Rebekah von Rathonyi, Artistic Director of the Cornerstone Academy for Performing Arts. They're presenting "Dracula: Dance on the Dark Side," Friday night at 7:30 at the ICC Performing Arts Center in East Peoria. It's the first time the work has been presented in the Peoria area since 2004. Illinois Central College is hosting its 40th annual Power Show Tuesday. The event encourages area high school students toward careers in the automotive and diesel industries. Illinois Central College is working to get more people prepared for careers in highway construction. 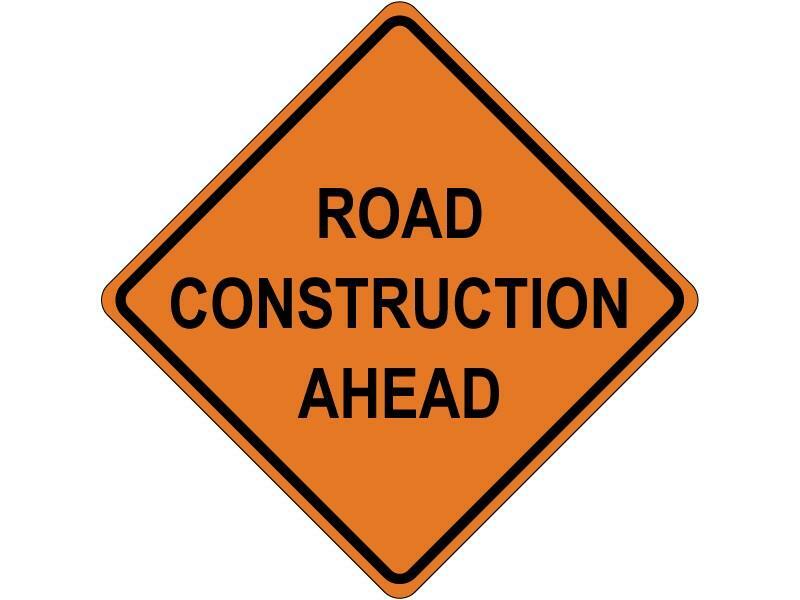 The college is offering informational sessions this week on its Highway Construction Careers Training Program. The 12-week curriculum offers classroom learning, skills labs and job site experience. Monica Arbuckle is the Coordinator for the program. She says it aims to increase the number of minorities, women and disadvantaged individuals working on state road projects. She says many people in these categories don’t have the basic skills to get construction trades jobs. “They have no idea that you have to be on time, so we practice that a lot in this class. A lot of people don’t realize how much hard work it is working out there, working long hours, and working in extreme weather conditions. So this class, we teach them a lot of that, and we basically give them those hands-on skills that they need to be successful in construction,” said Arbuckle. Arbuckle says those completing the construction careers training program will be trained to find jobs as laborers, electricians, ironworkers and bricklayers. Applicants must attend one of the informational sessions. They also must be 18-year old or older, have a valid driver's license, a high school diploma or GED, provide copy of birth certificate, consent to taking the Test of Adult Basic Education exam, and consent to a drug test. A new Peoria Housing Authority program is helping some Harrison and Taft Homes residents pursue medical careers. 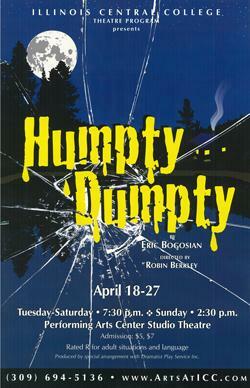 Illinois Central College closes its current theatre season with Humpty Dumpty,” which uses the children’s nursery rhyme as a metaphor for contemporary life. Stan Strickler has this review for Peoria Public Radio and the Live Theatre League of Peoria. Opinions expressed are those of the reviewer, not those of Peoria Public Radio or the Live Theatre League. The musical “Working” presents a multi-faceted look at work and its role in American life. 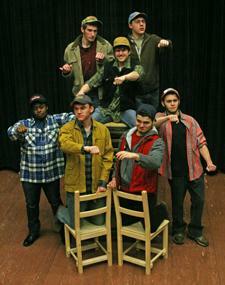 A production of the musical is now on stage at Illinois Central College. 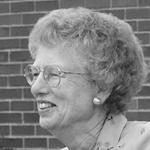 Marty Lynch has this review for Peoria Public Radio and the Live Theatre League of Peoria. Opinions expressed are those of the reviewer, not those of Peoria Public Radio or the Live Theatre League. We're talking with Loyd Kirby, from the Illinois Central College Performing Arts Center. They're presenting Chicago-based comedy troupe The Second City, with their "Nut-Cracking Holiday Revue." 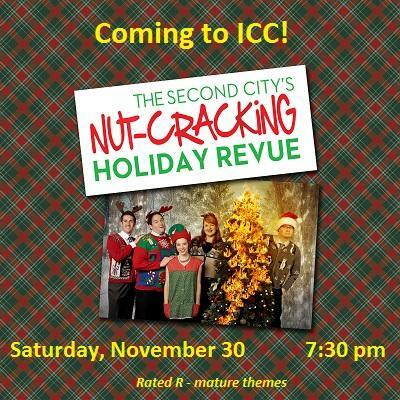 It's The Second City's third appearance at ICC in the last several years. The performance features improv and sketch comedy based on familiar holiday situations. The performance is Saturday night at 7:30 at the ICC Performing Arts Center in East Peoria.